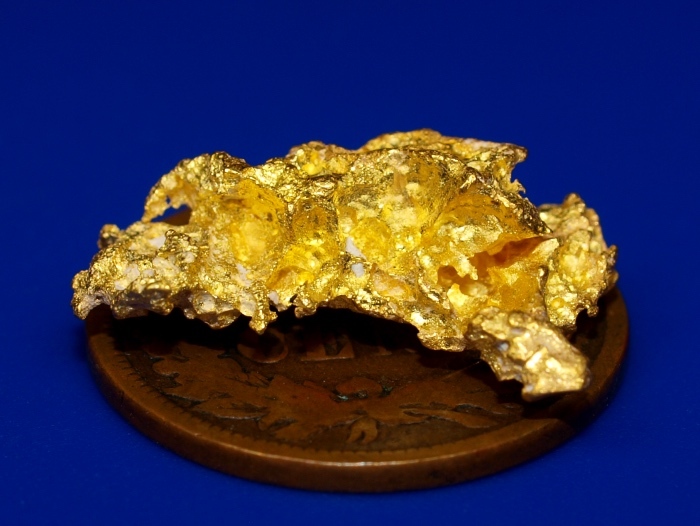 Here we have a super nice gold nugget from Kalgoorlie, Western Australia. 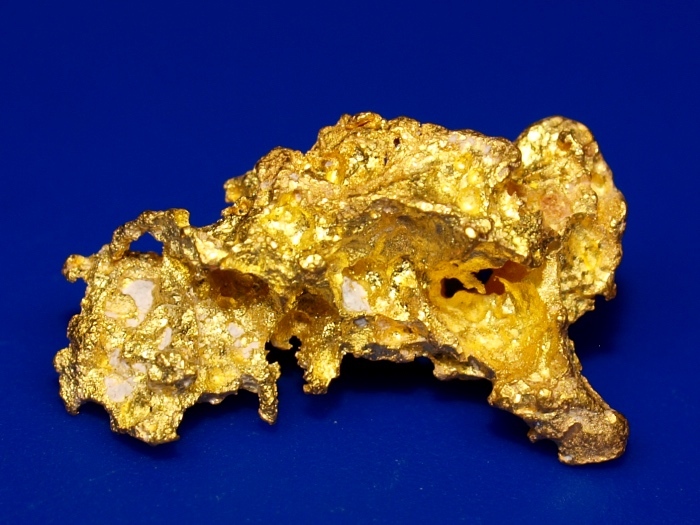 This one is especially coarse texture with lovely bright buttery gold. 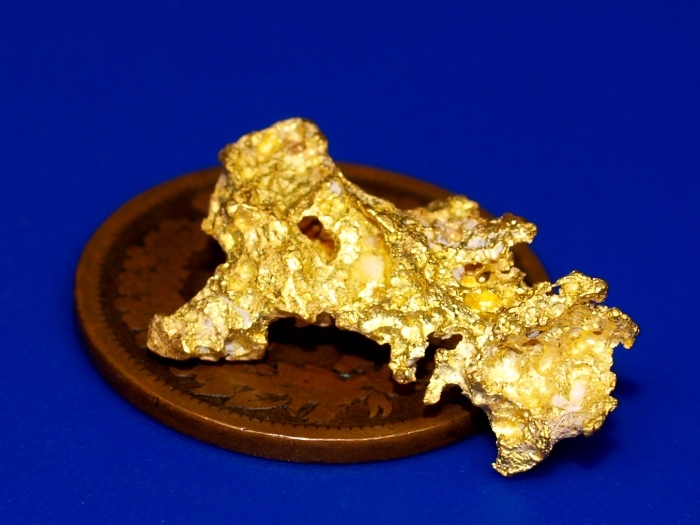 It weighs 3.50 grams and will make a fine addition to any gold collection.